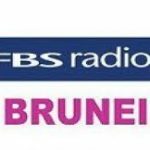 BFBS Brunei radio station is broadcasting from Brunei. This radio station is playing News, Pop, Classical, local music 24 hours live online. BFBS Brunei is one of the most famous online radio station on Brunei. 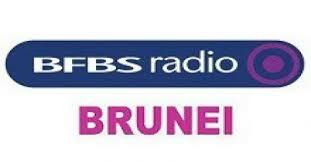 BFBS Brunei broadcasts diverse local productions. Their productions and information-based programs contain such as current affairs, culinary, cultural, entertainment and sports fields.